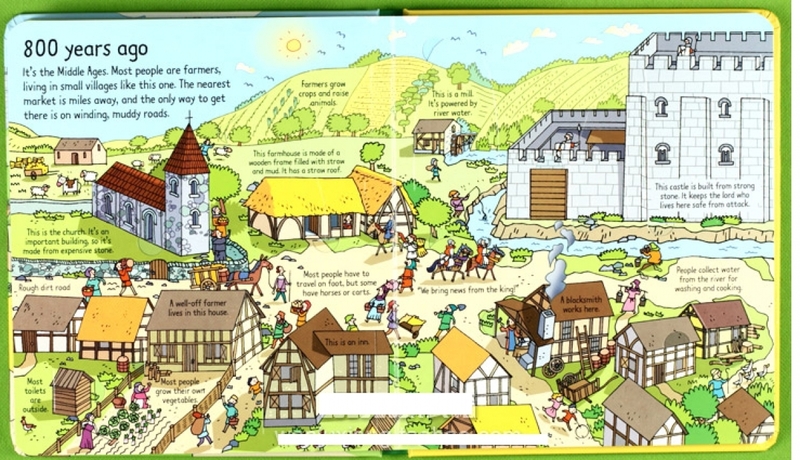 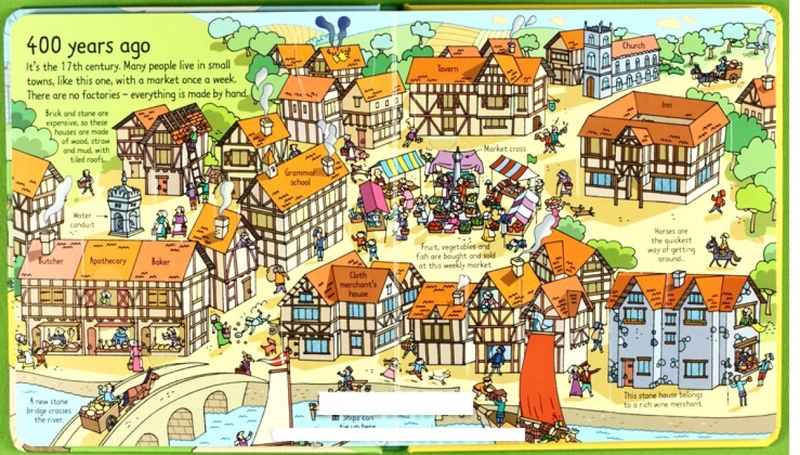 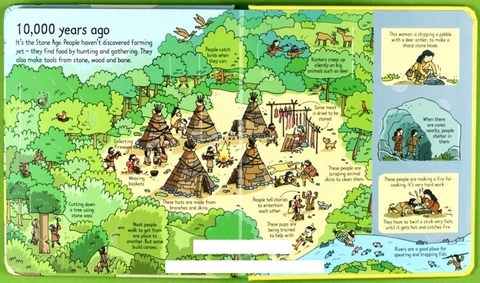 This lift-the-flap history book for young children follows a modern town back in time to show how people lived during different historical eras. Children can lift the flaps to see the new inventions of the early twentieth century, look inside a factory 200 years ago and even explore an ancient Roman villa and a Bronze Age settlement. 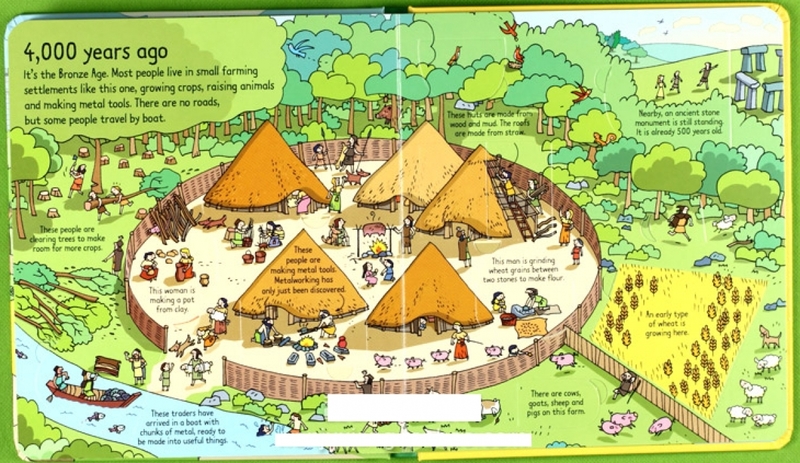 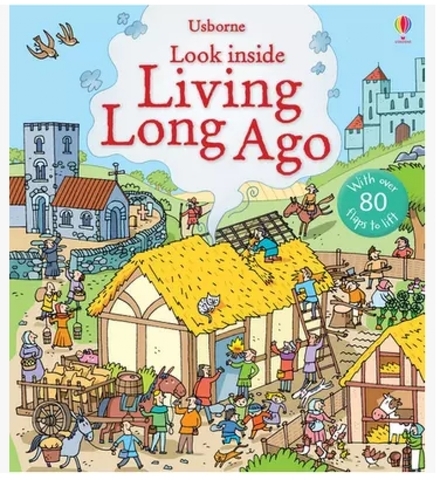 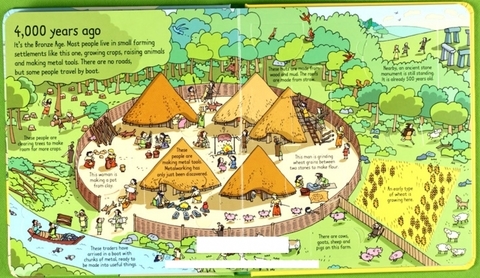 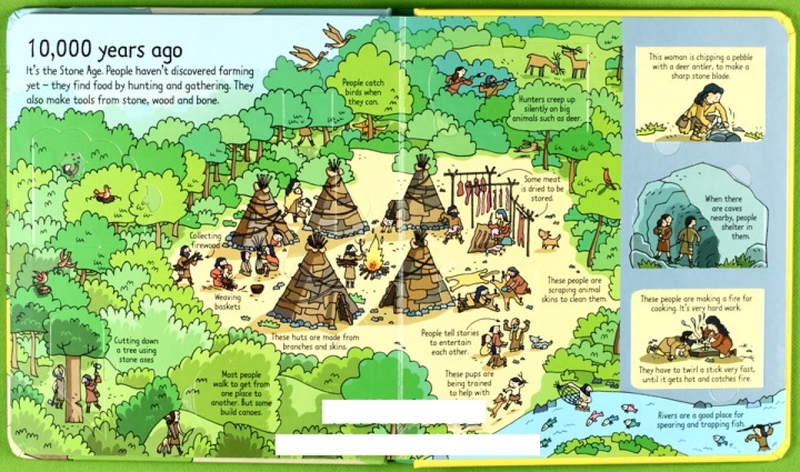 Ideal for children learning about British history, this book explores the Stone Age, Roman Britain, the Industrial Revolution and the ways our towns and cities have changed and grown over centuries.